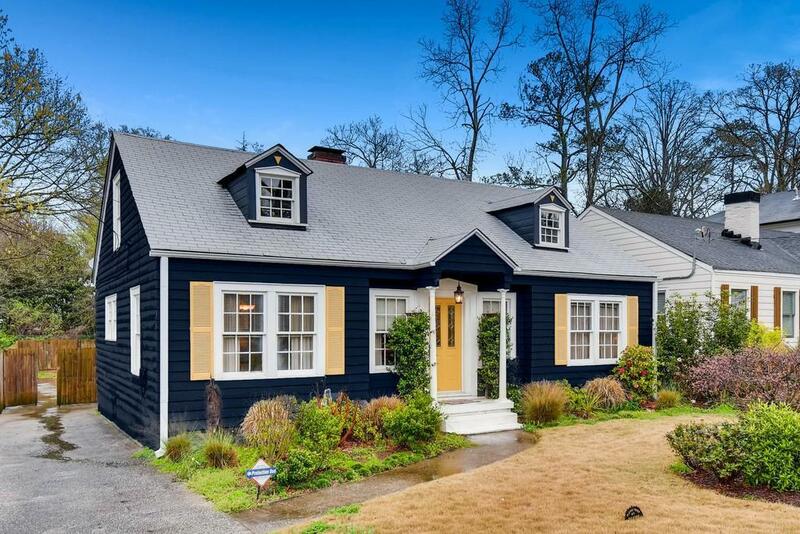 Warm, cozy East Lake cottage w/unforgettable charm! Steps to East Lake Park & East Lake Golf Club & minutes to downtown Decatur, Village of Oakhurst, Kirkwood, Emory & CDC. 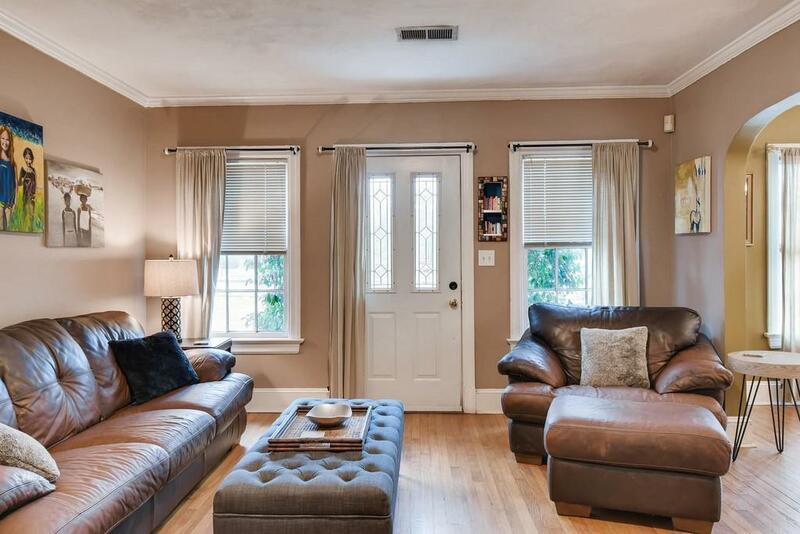 Beautifully maintained w/tons of natural light - built-in bookcases w/accent lights, original hardwood floors, functional wood-burning fireplace, master bath w/ exposed brick and ample attic storage. 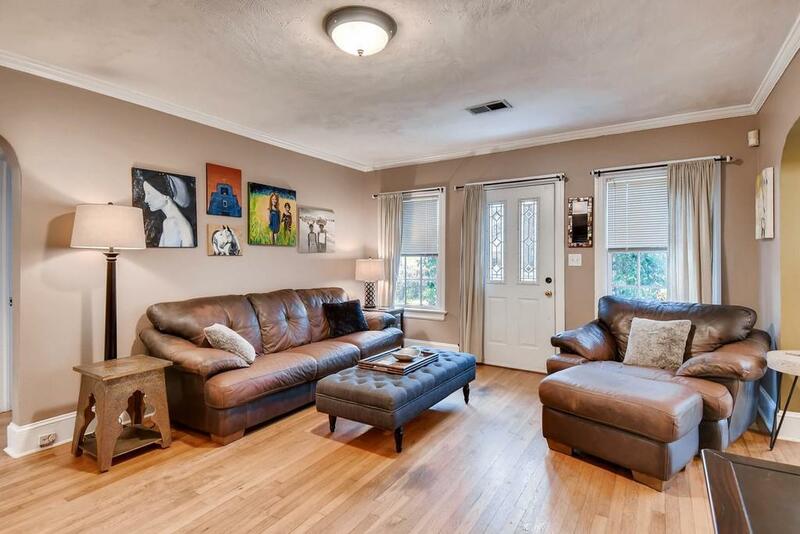 Immaculate landscaping w/ inviting screened-in porch, overlooking backyard w/garden, parking pad w/ 2-car garage w/storage, yard regraded w/french drains added. Drew Charter School Priority A/B eligible.